Don't have a Kindle? 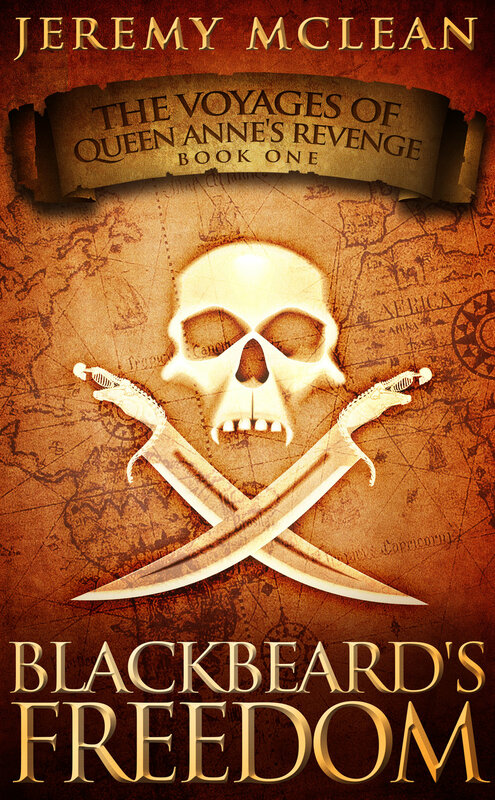 Send your Amazon purchase receipt of Blackbeard's Revenge to Jeremy@McLeansNovels.com for an Epub link for use on a variety of other e-readers. It turns the pious into sinners, the most timid to anger, and the most virtuous amongst us into cold blooded murderers. If used correctly, the desire for vengeance can also be used as a tool.